On this West Virginia Morning, coal miners were some of President Trump’s staunchest supporters in the 2016 election. He promised to bring back jobs in the industry, and that promise is tantalizing to some in coal country. Reporting for StateImpact Pennsylvania, The Allegheny Front’s Reid Frazier found coal miners who are sticking with the industry, instead of looking for a new career. Also this morning, Seth Glier’s latest album “Birds,” was written from a very personal place. But based on his rising profile, the album is proving to have broad appeal. Glier performs “Water On Fire,” as our Mountain Stage Song of the Week. 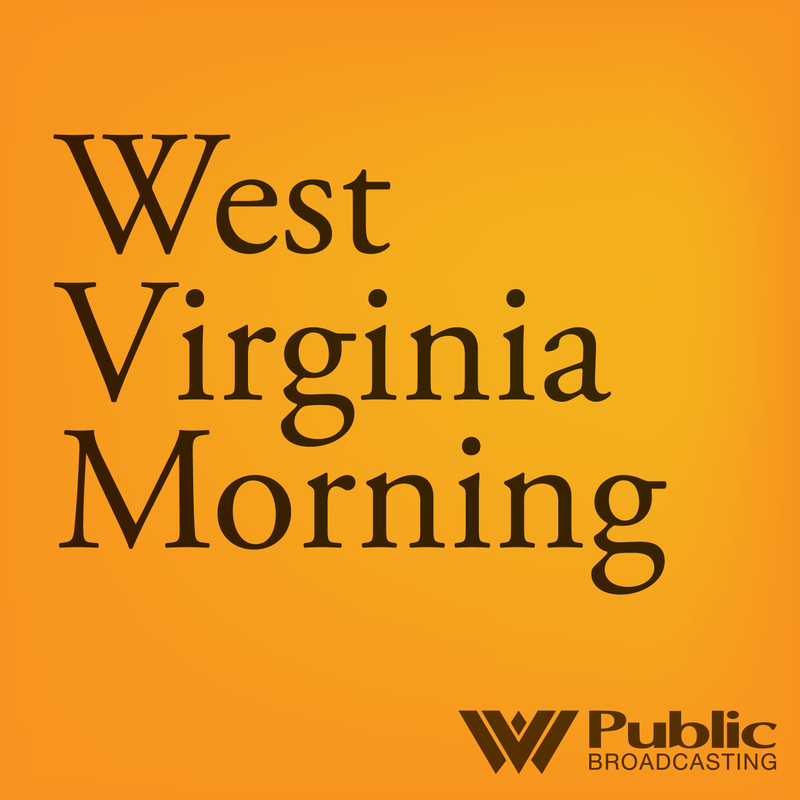 On this West Virginia Morning, we conclude our 8-month series, The Struggle to Stay. We hear the final chapter of Derek Akal’s story. Derek is from a coal-camp town called Lynch, in Harlan County, Kentucky. The last time we heard from Derek, he was planning to move to California. But to do that, he needs to save enough money.